ProSource Technologies, LLC is a Minnesota-based company specializing in right of way/site acquisition, disaster recovery, relocation, title, appraisal, environmental assessment and remediation, and surveying services. In 2009, one of the principal owners of ProSource approached Maslon for assistance in separating two of the company’s business divisions in a tax-free spin-off transaction. Subsequent to the successful spin-off transaction, Maslon assisted ProSource in crafting a shareholder agreement for its employee-owners and in reviewing contracts for a business that grew to eventually attract interest from local private equity investors. 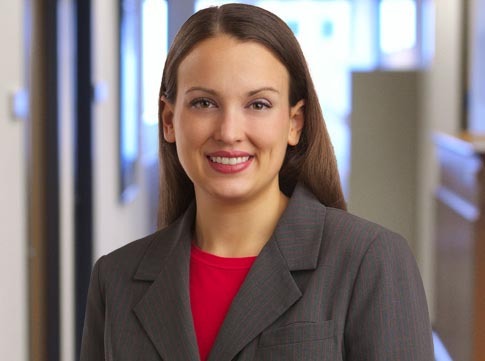 In December 2012, a team of Maslon attorneys including Leah Fleck provided counsel to ProSource in a complex transaction with a private equity firm in which ProSource owners received cash and retained a substantial equity position in the business in a tax-free rollover. Maslon was able to help ProSource negotiate the transactional structure and documentation with the private equity purchaser and a third-party lender, and complete the transaction before tax increases took effect in 2013.